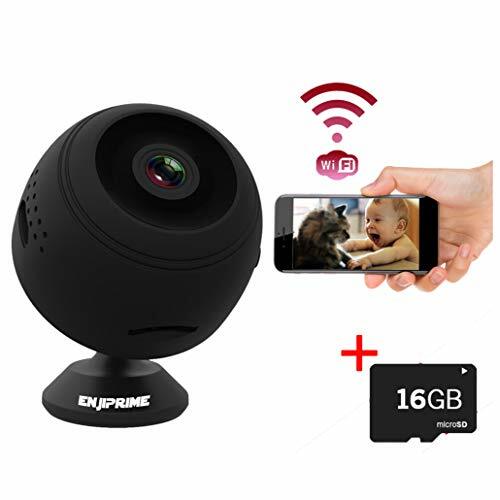  WIFI CAPABILTY – Our spy cameras are equipped with wifi so you can connect your mini spy camera wifi with ease, anywhere in your home, office or daycare. 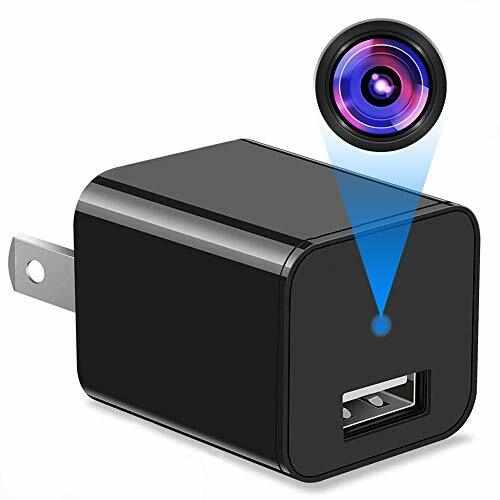  WIRELESS BATTERY POWERED- What good are nanny cameras and hidden cameras plugged into a wall? Battery operated so you can be sure your camera is truly hidden. 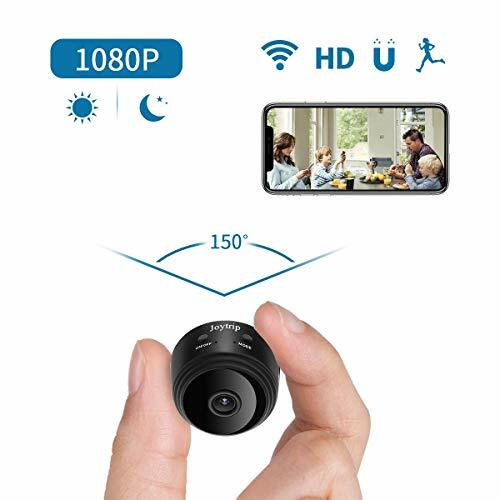  NANNY CAM – Keep your kids safe by installing our small camera in your nursery or around the house. Keep piece of mind when you leave your family or pets with a babysitter or nanny. 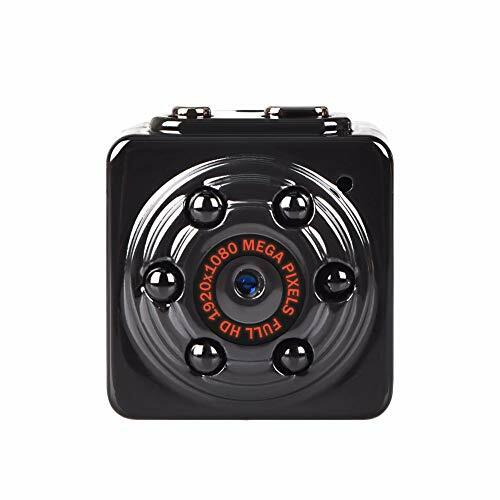  CELL PHONE OR PC – Our hidden spy camera is compatible with both cell phones and PC’s. Effortlessly monitor your home at your fingertips!  NIGHT VISION & MOTION DETECTION – The enji mini camera spy wireless can be used day or night with our infrared motion detection technology. Movement of intruders will trigger the camera to begin recording, catching the culprits red handed!